It is easy to get swept away by the ways of the world. In the Bible, Paul encourages us to renew our hearts to serve God. 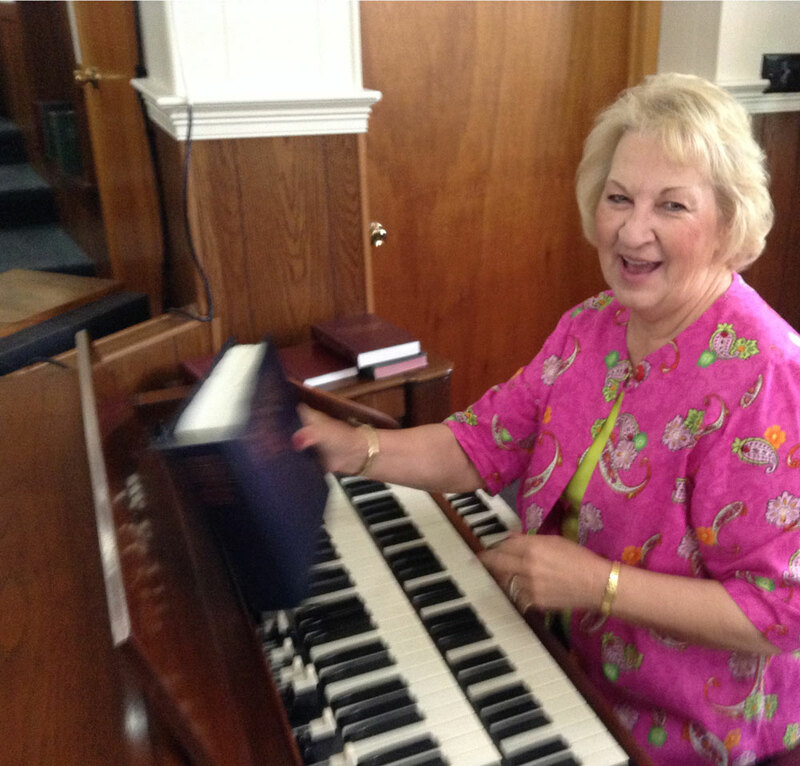 Our lovely organist Ailene (pictured below) is so talented. Her music is transforming because it helps us to focus and renew our hearts and minds. Today is a beautiful day to Renew Your Mind Before God. This passage tells us that we should not conform to the world, and that instead, we should serve God’s works and be transformed by the renewal of our minds. Today is a beautiful day for transformation of the mind. 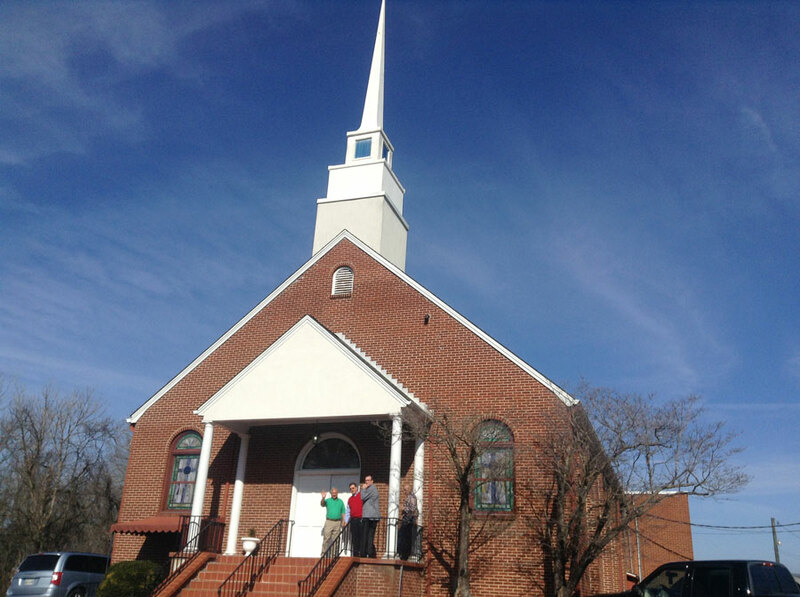 Our congregation was blessed today to experience a new sound an media system. 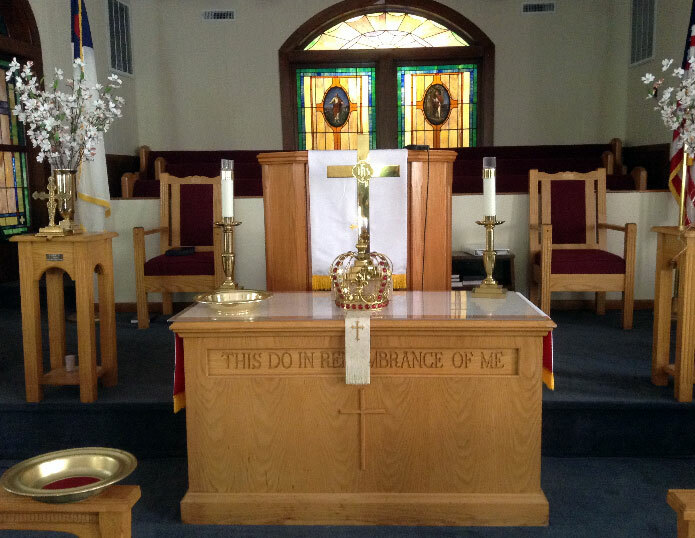 These additions to the sanctuary were made possible by a generous gift from the estate of Polly Bounds. The mission of the Church is to make disciples of Jesus Christ for the transformation of the world. 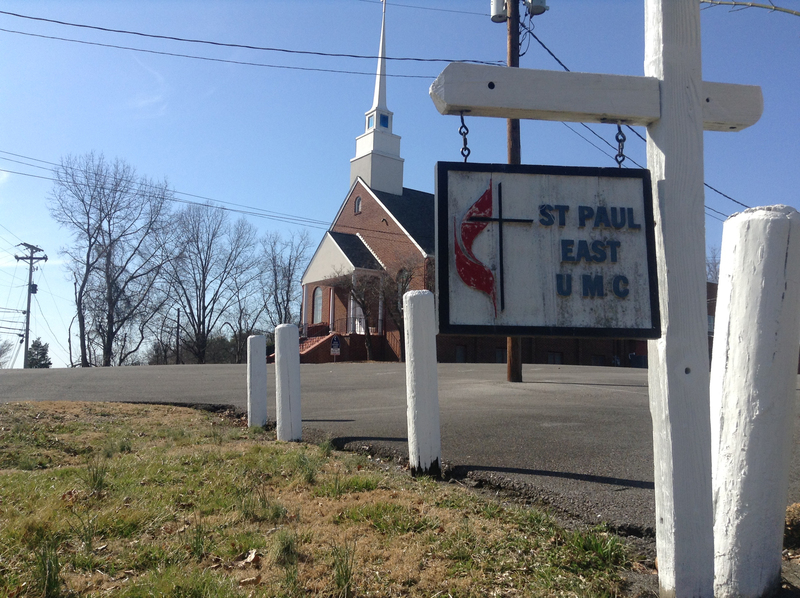 St. Paul United Methodist is a place where disciple-making occurs. This mission is our grace-filled response to the Reign of God in the world announced by Jesus. God’s grace is active everywhere, at all times, carrying out this purpose as revealed in the Bible. 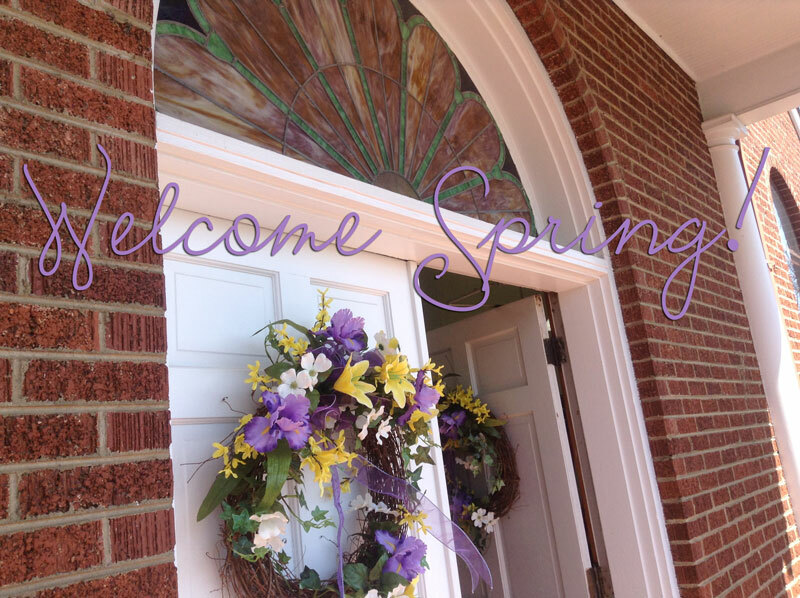 Spring is here, and everyone at St. Paul East is enjoying this great day, bright spring colors, and our beautiful pianist, Sue McLain. Did you know? 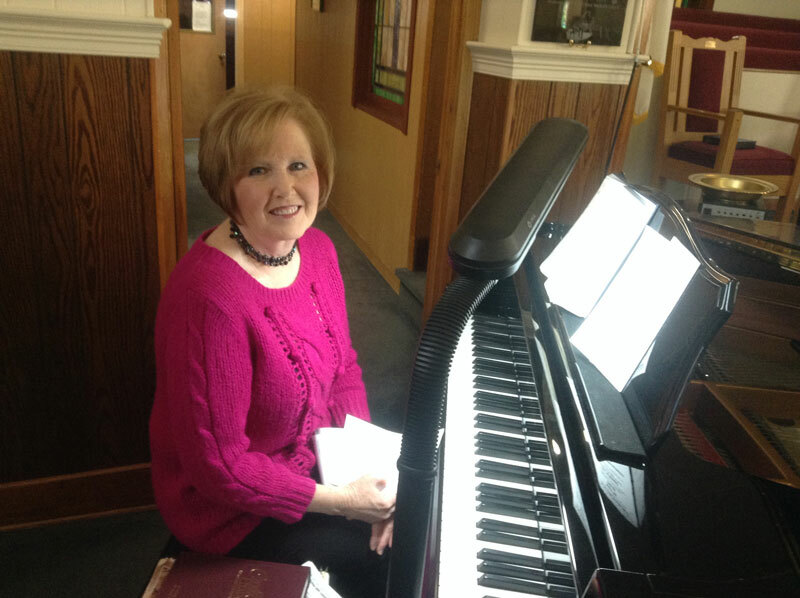 Last year, St. Paul East got a brand new piano. The last one was over 85 years old! 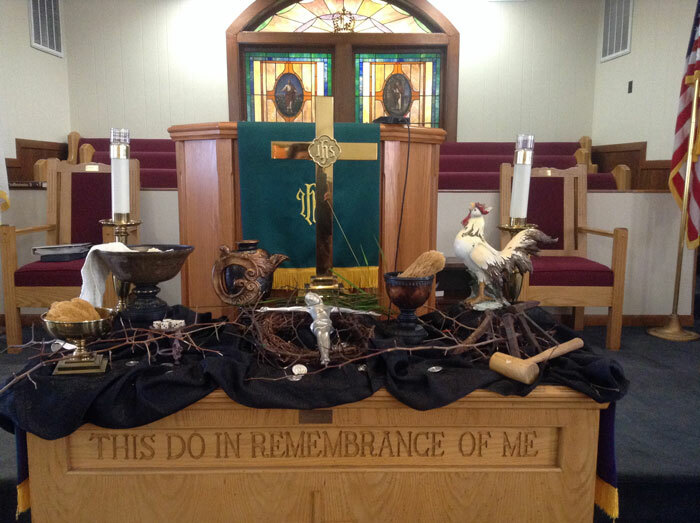 The altar of St. Paul East is decorated to reflect the meaning of the season. 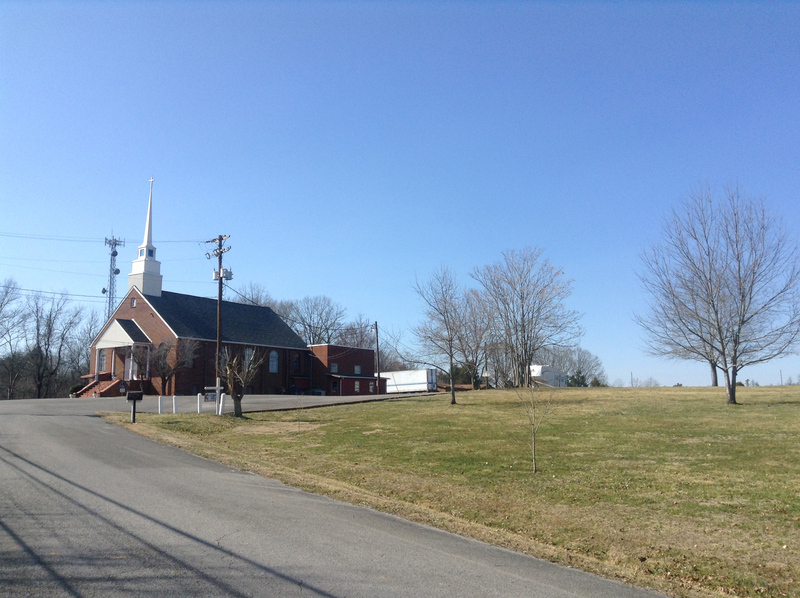 There are two St. Paul Methodist churches in Knoxville, TN. Ours is commonly referred to as “St. Paul East” because of our location in the countryside due east of the city. A commentary on the state of the Church.